Discussion in 'General Resort Discussion' started by Lofcaudio, Nov 6, 2018. It's been done before, but it's worth doing again as we rev up for another winter. 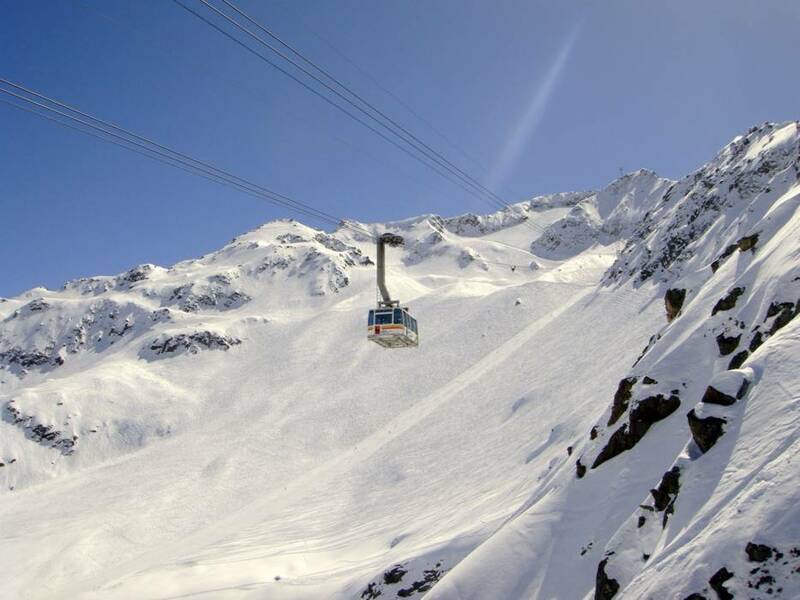 What are your favorite lifts to ski? I too love the Pony Express at Steamboat...easily my favorite lift there. No matter how busy Steamboat is, you can always get away from the crowds when riding the Pony. Of course, these are not in order of preference. That would be like asking Sophie her choice of favorite child. Comet and Gunbarrel are all I need. SBrown, DoryBreaux, Jim McDonald and 2 others like this. ^^^ I got no problem with that list! Lorenzzo and Shawn C. like this. Mike Rogers and Lorenzzo like this. DoryBreaux and cantunamunch like this. The one I am getting on. Well, would a Bell Ranger count? Wolfski and Jilly like this. Olympic Lady at Squaw! When it's good (spinning) it's magic. mdf, DoryBreaux, Eric267 and 2 others like this. DoryBreaux, Jim McDonald, Lorenzzo and 2 others like this. How is the Tram at Jackson on only one list. You people are nuts. I have a feeling this will be on my list before the end of the year. SBrown, Jim Kenney and Shawn C. like this. The top one for sure! Cat skiing at Powder Mountain. Though I do like to ski uphill or traverse a bit to get to the goods also.